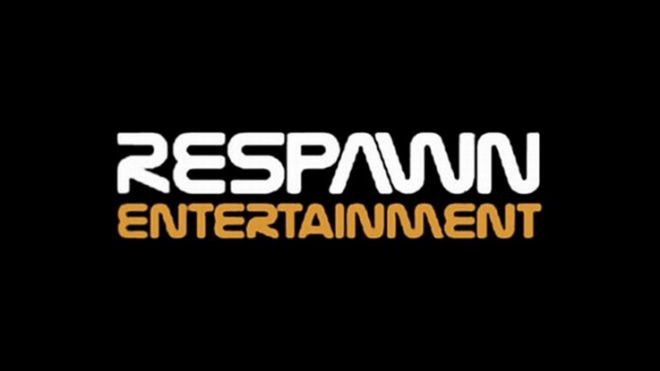 Former Infinity Ward head Vince Zampella and ex-employees who now make up Respawn Entertainment have been working on a new title to be published by EA for quite some time. No details of the project have been shared with the public, except for a few distorted images. However, according to a new rumor by Kotaku, the title will be exclusive to the Xbox brand and multiplayer will be the game’s only component. “The source describes the game as a battle of Davids and Goliaths. The Davids are heavily-armed foot soldiers. The Goliaths are the giant exosekeltons—Titans—that these soldiers can pilot. These Titans are big mech-style walkers that move with an agility not seen in games like Mechwarrior or Steel Battalions. “To keep the action balanced, game maps limit the number of Titans that can be used in a skirmish. Weapon loadouts for the foot soldiers are designed to ensure that the characters on foot can take out the Titans if need be.” Kotaku’s Stephen Totilo reports. Recently, we reported that the title is rumored to be called Titan, and in light of the new rumor, Titan would be a fitting a name. In terms of platforms, it’s unclear if the title will be exclusive to Microsoft, which would mean only for Xbox 360 and/or the next Xbox, or if it will be a timed exclusive with PS4, PS3, and PC releases to follow. Stay tuned to MP1st, as we learn more about one of the most anticipated titles in the industry until its’ unveiling at E3. Lastly, let us know in the comments what you guys think about gameplay revolving around “mech-style walkers” in Respawn’s upcoming game? Interested?